Pool coping is the edging that is inserted along the top edge of a swimming pool. It protects the pool structure from the surroundings and protects the outside portions of the pool from water damage. Pool coping is a very practical element to add to any pool area to reduce damage and increase safety. In addition, it is very attractive and an essential element of the pool’s aesthetic value. It can be done as a standalone feature or as a section of the pool that ties the pool into the paved area. There are several types of pool coping and it normally comes in two finishes, as straight down finish (square-edged) or rounded edges for a softer finish (bull nose). The choice of finish depends on both the desired appearance and who will actually be using the pool. The pool coping is available in a variety of colours, patterns and materials, most commonly natural stone, brick, clay pavers and concrete pavers. Each of these materials can easily be sealed to prevent water marks and damage caused by water. A non-slip coating is always recommended for the maximum amount of safety as it reduces the risk of individuals slipping on the coping. Natural Stone Paving provides pool coping in Perth as well as many other products. 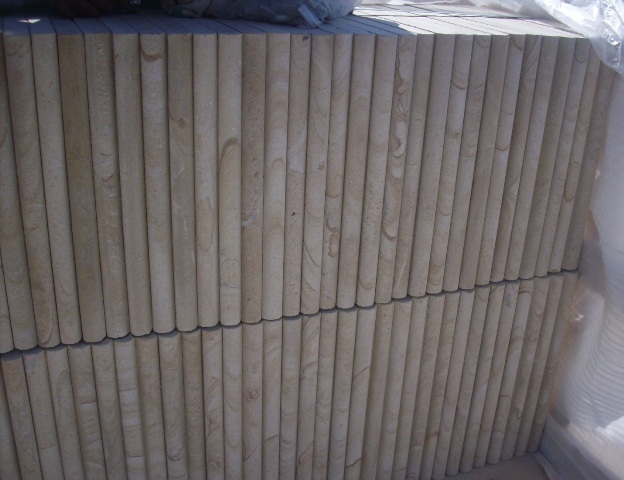 As a matter of fact, our company is one of the leading stone importers and wholesalers in Perth. 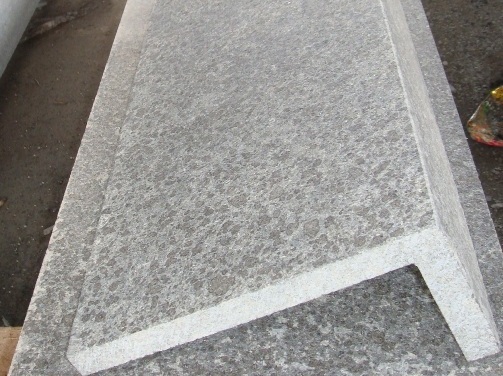 Our products include bluestone coping, stone cladding, sandstone pavers, granite pavers, stack stone and more. We have a passion for stone products that stemmed from our belief that stone creations combine the talent of people with the beauty of nature. We would be happy to provide you with pool coping materials or any other quality stone products that would assist you in completing your project or renovation. 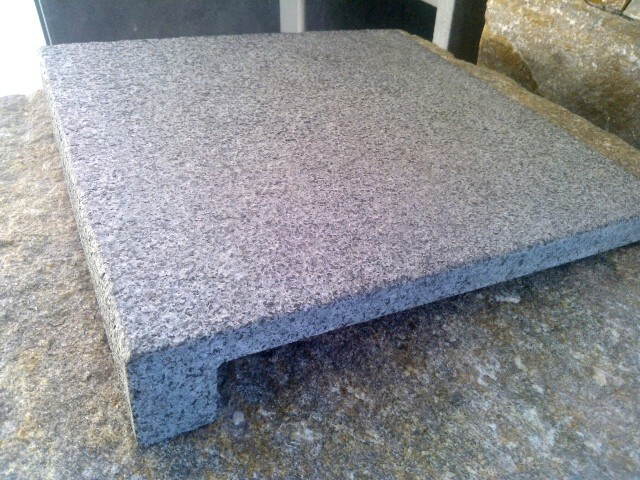 When requiring pool coping in Perth, be sure to contact Natural Stone Paving.